Kohaku Uta Gassen is an annual New Year’s Eve television special produced by Japanese public broadcaster NHK. 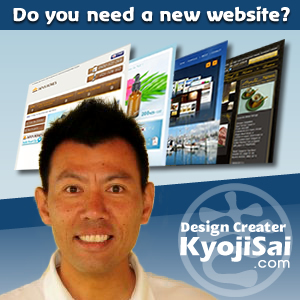 It is broadcast live simultaneously on television and radio, nationally and internationally by the NHK network. The program divides the most popular music artists of the year into competing teams of red and white. The “red” team or akagumi is composed of all female artists (or groups with female vocals), while the “white” team or shirogumi is all male (or groups with male vocals). At the end of the show, judges and the audience vote to decide which group performed better. Only the most successful singing acts in the Japanese entertainment industry can perform. In addition to the actual music performances, the costumes, hair-styles, makeup, dancing, and lighting are important. Even today, a performance on Kōhaku is said to be a big highlight in a singer’s career because of the show’s wide reach. 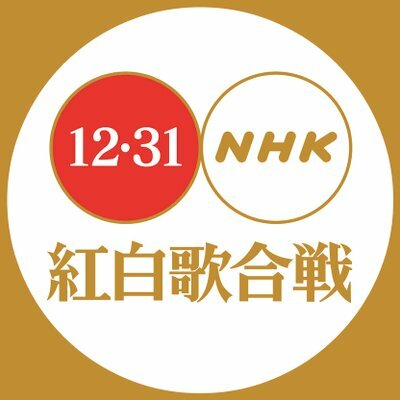 The 69th Kohaku Uta Gassen will be held on the 31st December 2018. The chosen artists are as below. *The number in brackets indicates how many times they have appeared at Kohaku.